The new joystick controller is ideal for use in control panels and armrest assemblies found in material handling vehicles, industrial trucks, agricultural equipment and construction machinery, where cost-effective, long-life operator controls are essential. 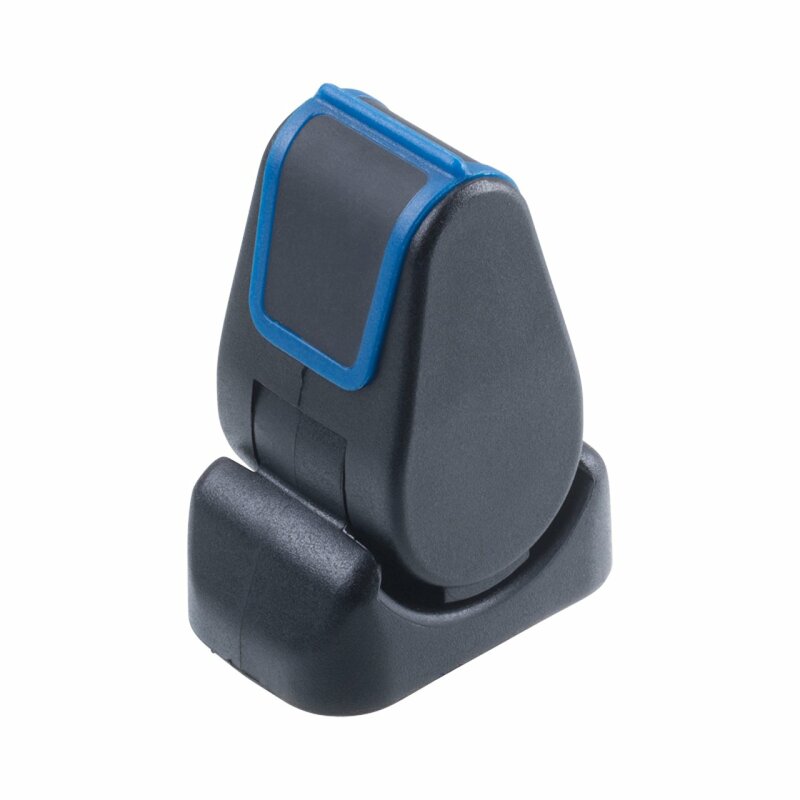 Developed by Curtiss-Wright’s brand family of Penny & Giles, the JC1210 paddle joystick features an additional 10 degrees of travel at both ends of the axis, which can be specified by machine designers and end users for either latching or overpress functions – or a combination of both – to meet system requirements to hold functions at full speed/float. By using a long-life bearing system and non-contacting Hall-effect sensing technology, the JC1210 has already been rated to 5 million cycles (to start of overpress/latching) while providing functionality that is smooth and easy to operate. A soft-touch colored insert area of the paddle – which has a choice of nine colors – increases operator comfort and decreases the likelihood of finger-slip during operation. Like the JC1200, the JC1210 paddle joystick launches with a 5Vdc supply voltage and the option for factory-programmable electronics configured to one of two analog voltage output ranges (0.5-4.5V or 1.0-4.0V). The three electrical termination options include an integrated Molex connector, a flying lead with Molex connector or header pins. The option of paddle overpress and/or latch, electrical terminations, output sense, output voltages and paddle soft-touch colors means the JC1210 paddle joystick will be launched with over 600 variations.